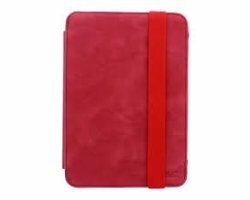 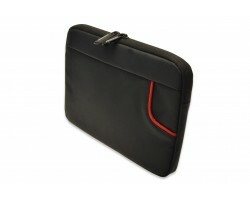 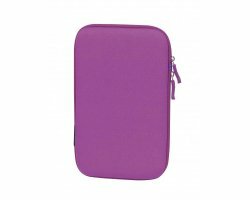 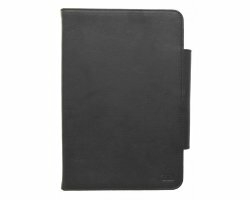 TnB - Universal folio case 8"
TnB BOBBER- Universal folio 7"
TnB FOLIO - Universal case 7"
TnB SUBLIM Universal Tablet taske/sleeve, op til 10". 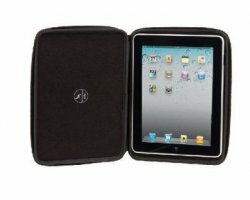 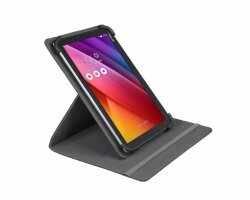 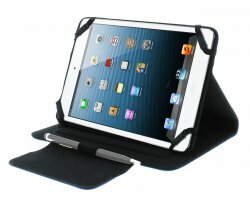 Sort m. Memory Foam, iPad, Samsung mm. 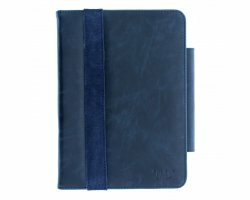 TnB SWEET- Universal folio 7"